Choosing the Perfect Romabio Paint Color for Our Home. » Kindred Vintage & Co. Choosing the Perfect Romabio Paint Color for Our Home. Thank you for stopping by today!! I am so excited to share a company that has literally transformed our home, Romabio! Our home is made of solid brick, which is very beautiful but its natural color just wasn’t for us. It was dark and didn’t show off our 1920’s bungalow in all its glory. I started researching ways to brighten our home last summer. First I thought of painting it white, which was doable but not exactly the look I wanted since I loved the look of chippy- aged paint but I didn’t want to have to wait years to achieve it! Next, I looked into the German schmear technique and although it was super beautiful I read a lot of reviews that spoke of how time consuming and detail oriented the process was. This is when I stumbled upon the masonry limewash process, specifically Romabio! Romabio Classico Limewash is unlike traditional paint mainly because you don’t have to fully commit to completely painted brick, and you still get to achieve that old world imperfectly perfect feel, which I personally love so much. 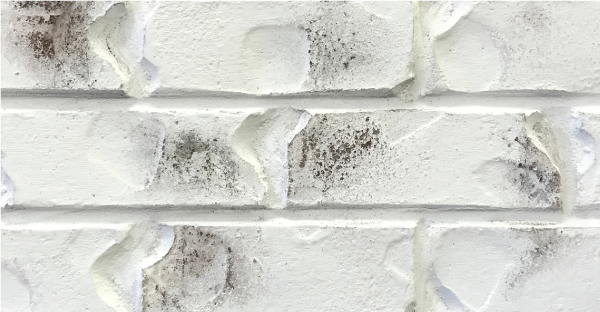 Whitewashed brick has such a charming Old World feel with a freshly painted look, the best of both worlds! You can update your home while still keeping the warmth of the brick exposed. A win, win in my book! I will be sharing more about the application process in a follow up blog post, but for now I want to answer a question I have gotten asked a lot. What color Romabio Classico Limewash did we use? Since Romabio has a variety of gorgeous colors it wasn’t an easy choice. We had a few samples sent over and tried them out in small patches on our garage. I wasn’t too worried about testing out the colors, since limewash is super easy to tweak, remove or adjust for up to 5 days after its applied. How awesome is that?! 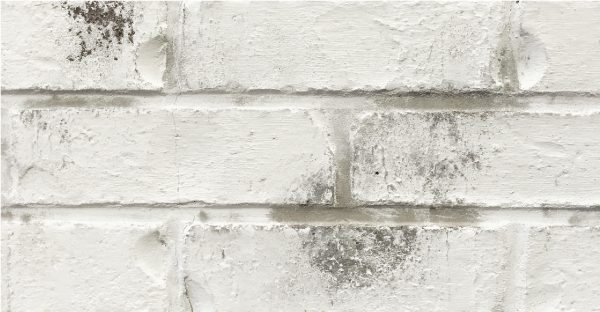 Here is a look at all of the limewash options below, can you guess which one we chose? If you guessed Bianco, well then you were right! I went with the most crisp limewash shade offered and I do not regret it one bit! I love the way the dark brick peeks in from underneath the fresh white. It gives both an updated and an old look at the same time, like I said before it’s one of the best things about this product! I am thrilled with how it turned out! Our door was originally white with the dark brick and then I painted it navy. I never loved the look on our home but I made do with what we had. Once our home was limewashed we painted the door Wrought Iron black by Benjamin Moore. As for the cement steps, they were very stained and dingy so a few years ago we decided to paint them white with cement paint. We kept them this way up until a few weeks ago when we made the leap to paint them with black cement paint. I LOVE the contrast between the white house and the dark entryway! This look by far has been my favorite! Amanda - I have the same question!